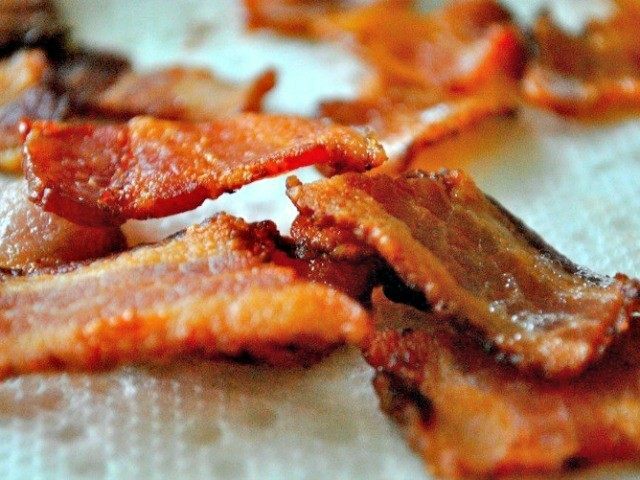 LONDON (AP) – A British man has been jailed after hitting a Muslim teen with a slab of bacon after hurling insults at her and her mother. Police said Friday that he approached two Muslims on June 8 in north London and made abusive Islamophobic comments before striking the teen with bacon. It came five days after Islamic extremists attacked people on London Bridge and at Borough Market. British police have reported a rise in hate crimes.